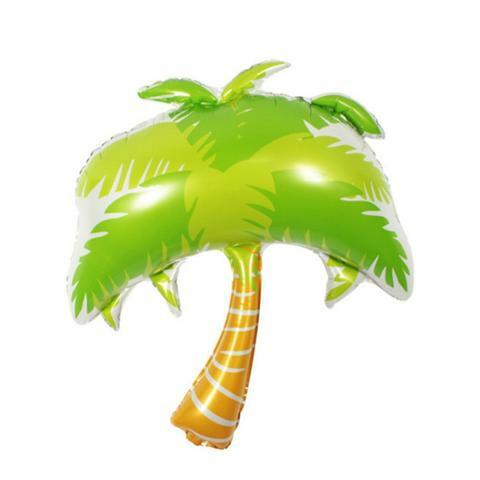 If I was to do a poll on the most popular party themes for 2016, Tropical would be one of the clear winners by a mile. 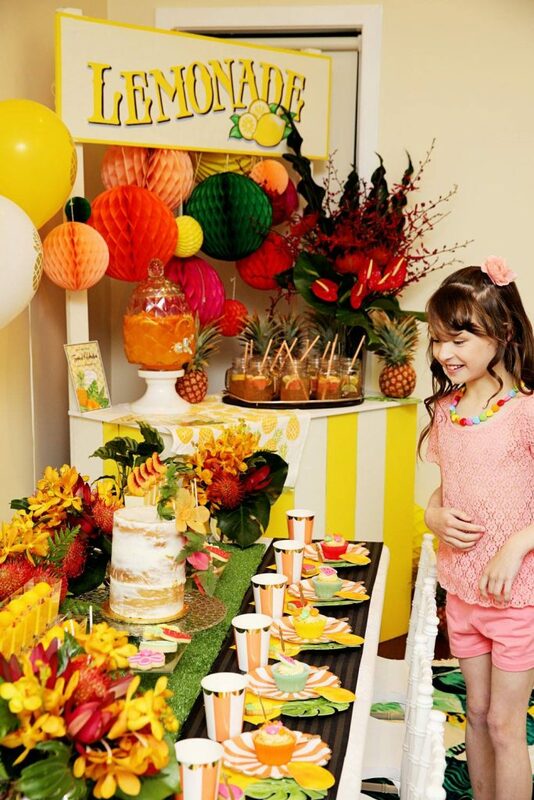 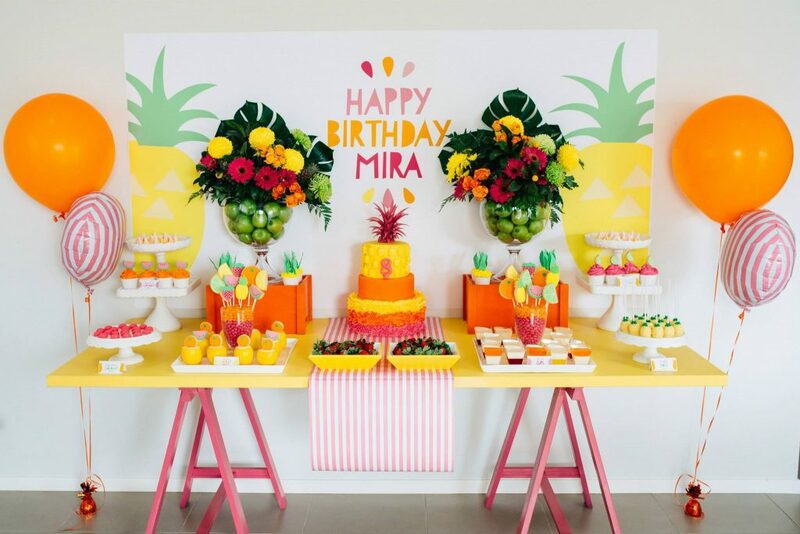 Not a day goes by without spotting another beautifully styled, colourful tropical party on my Instagram feed. 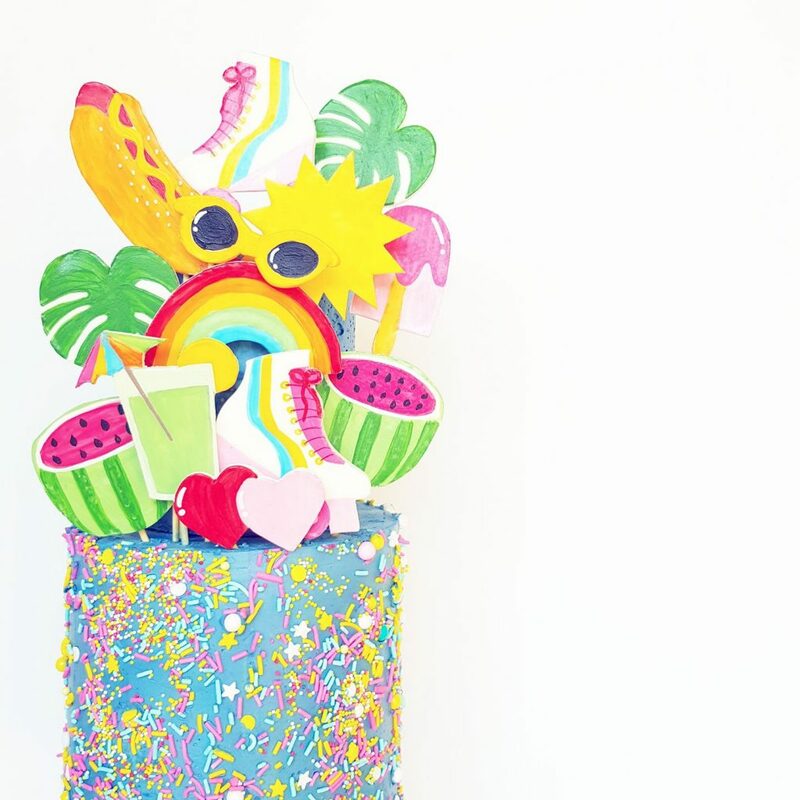 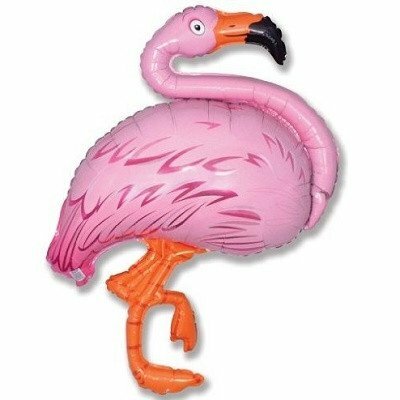 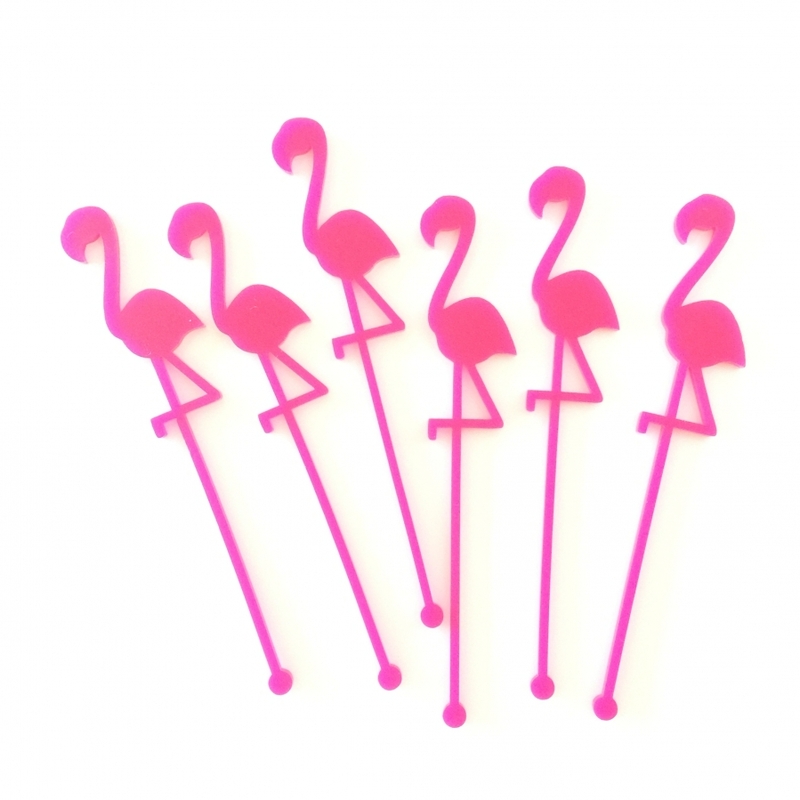 What’s not to love about bright colours, cheeky fruit, sunglasses, flamingos, palm leaves and inflatable pool toys? 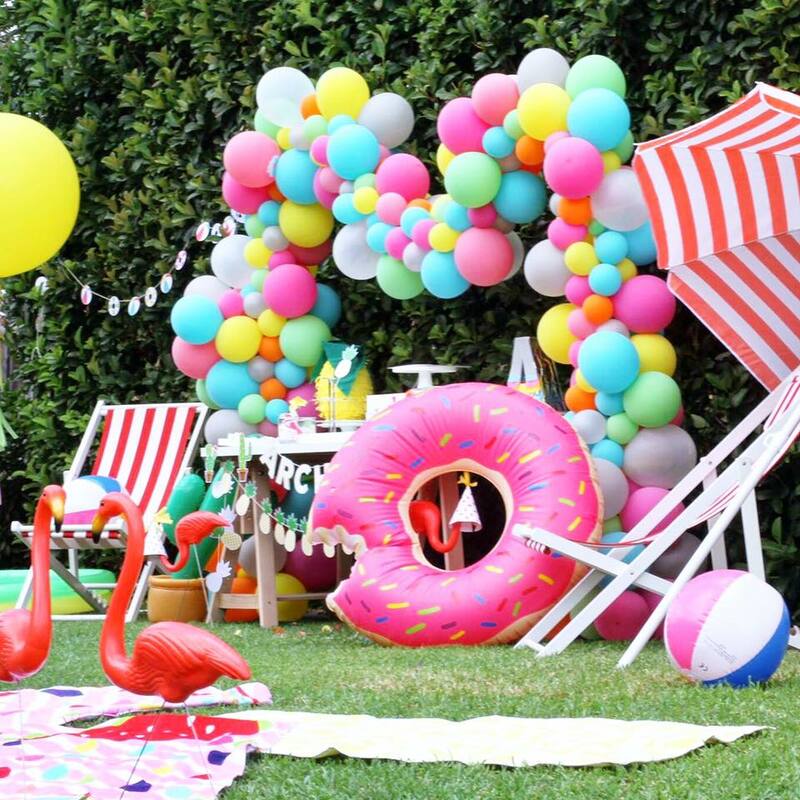 Bring on Summer! 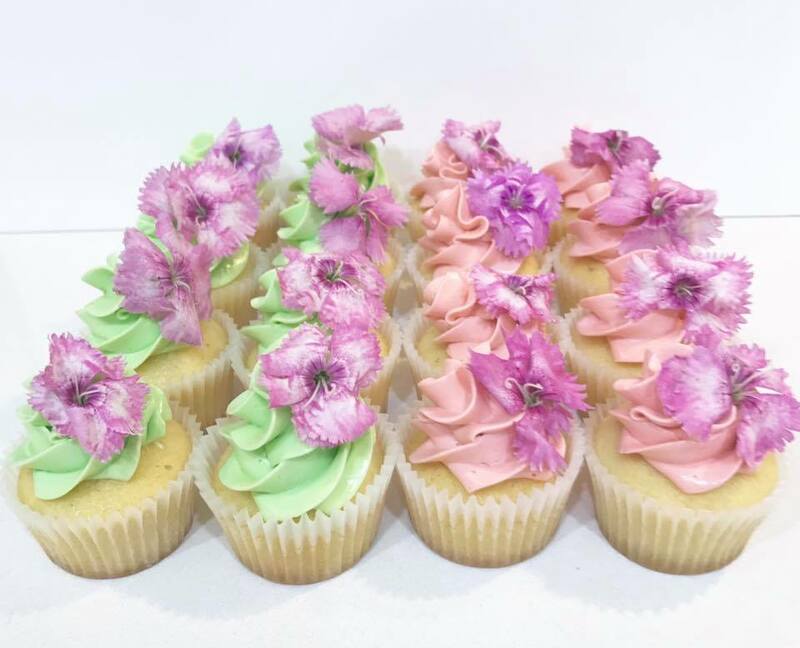 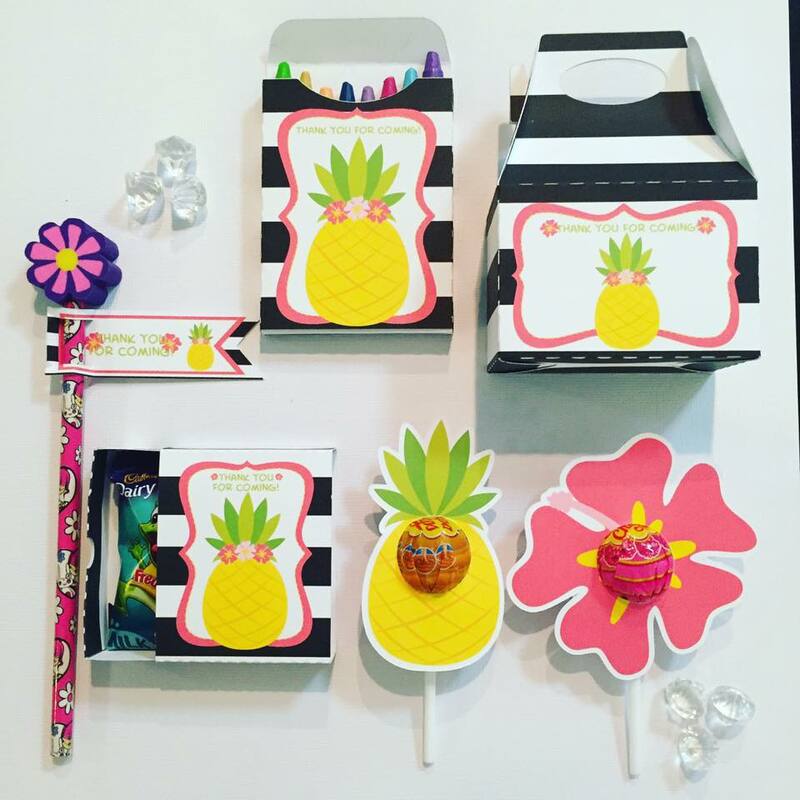 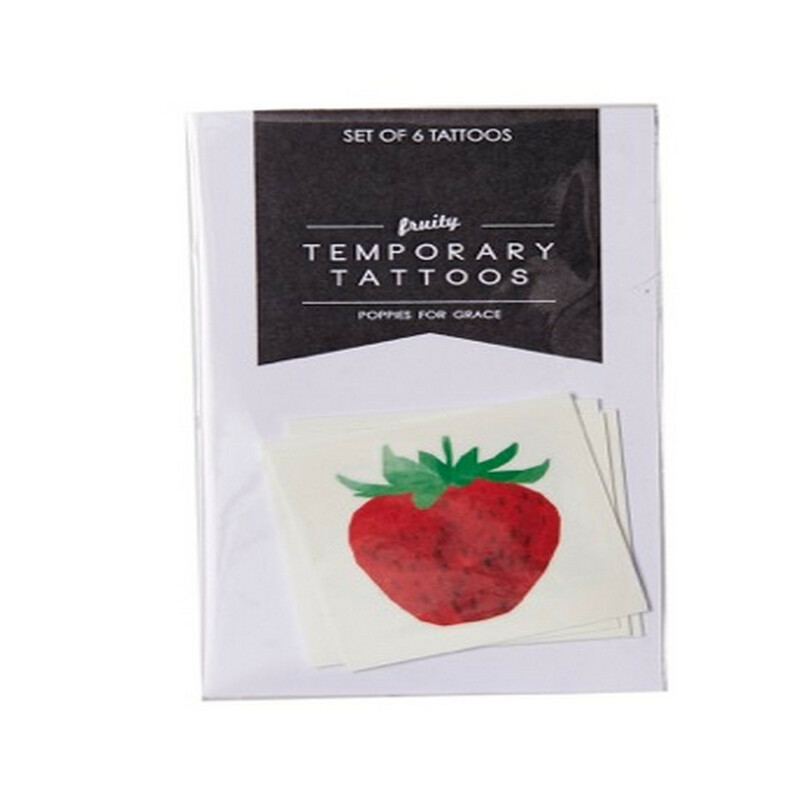 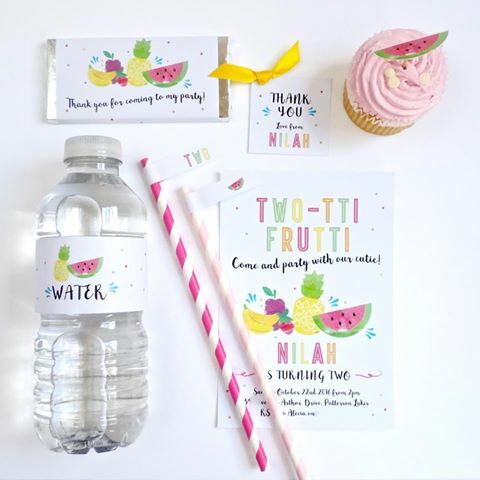 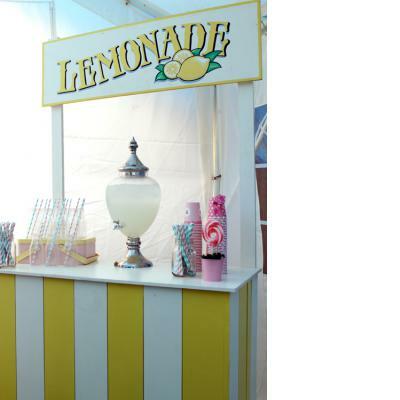 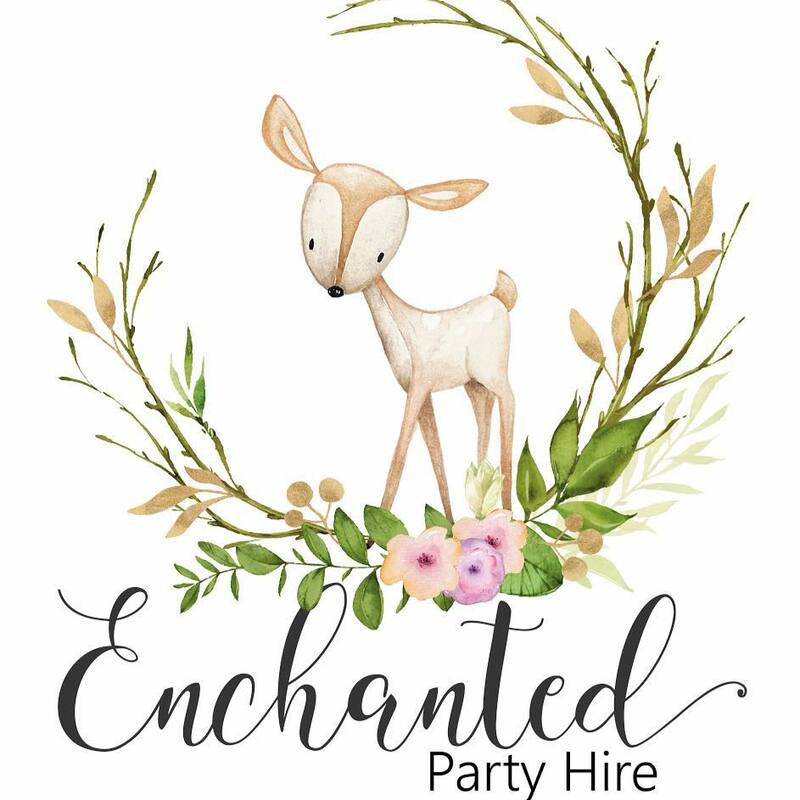 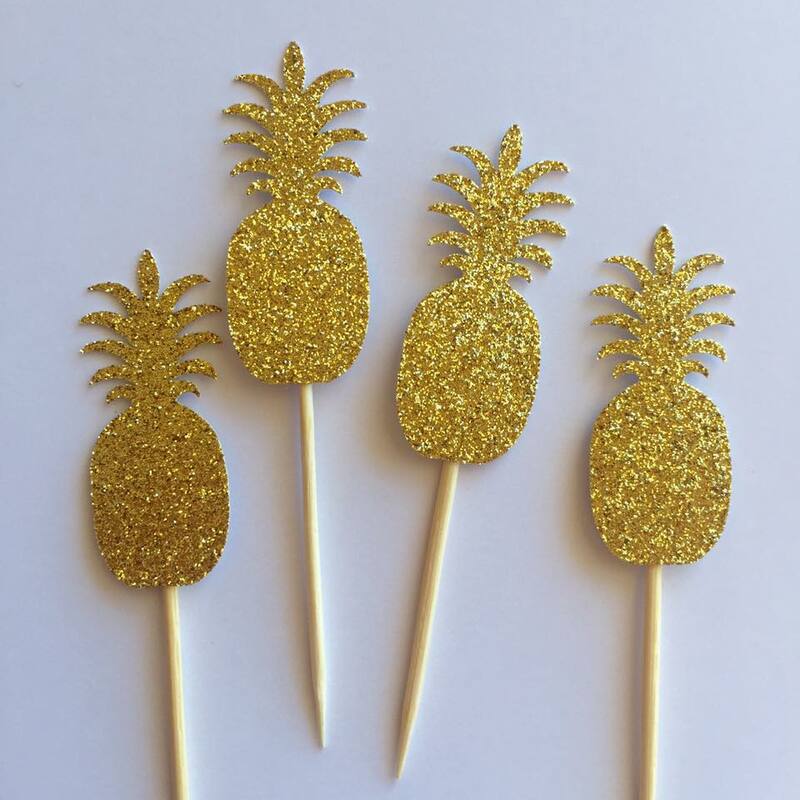 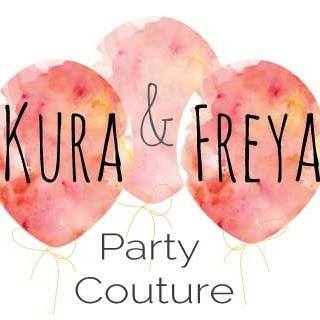 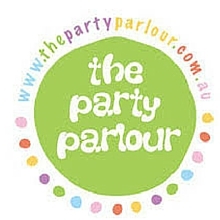 With so many new and tempting partyware options available for this theme however, it can be hard to know where to start, so I’ve done the hard work for you and rounded up a few supplies and inspo ideas from our LLC Vendors to get the party started. 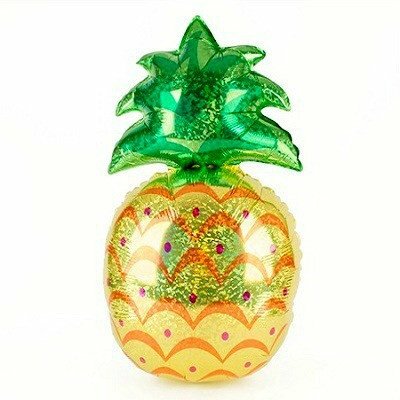 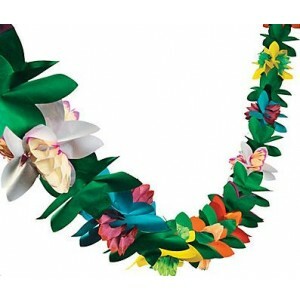 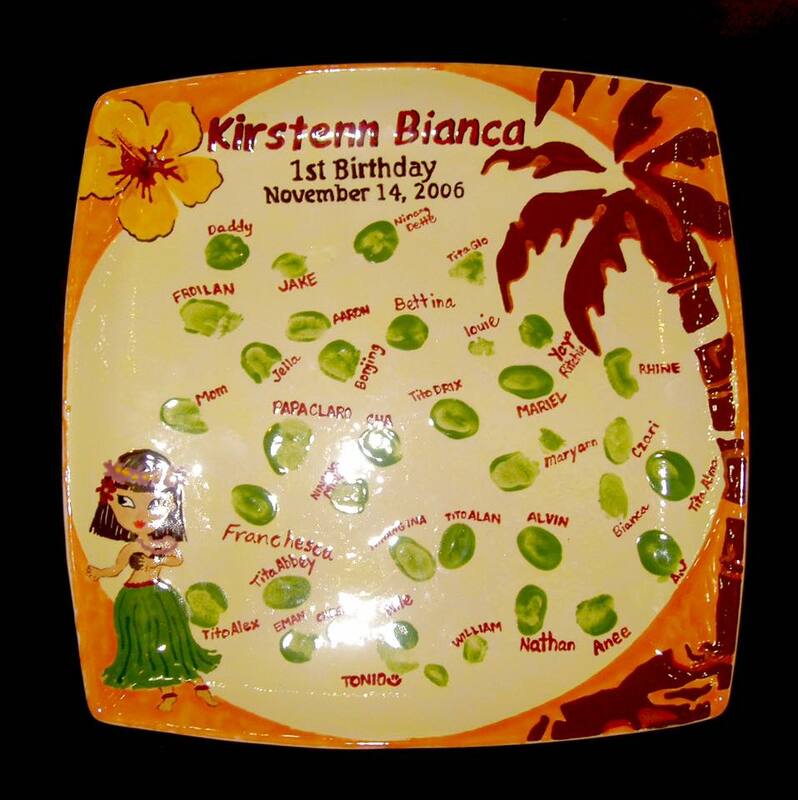 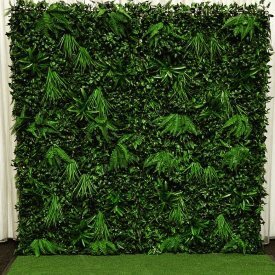 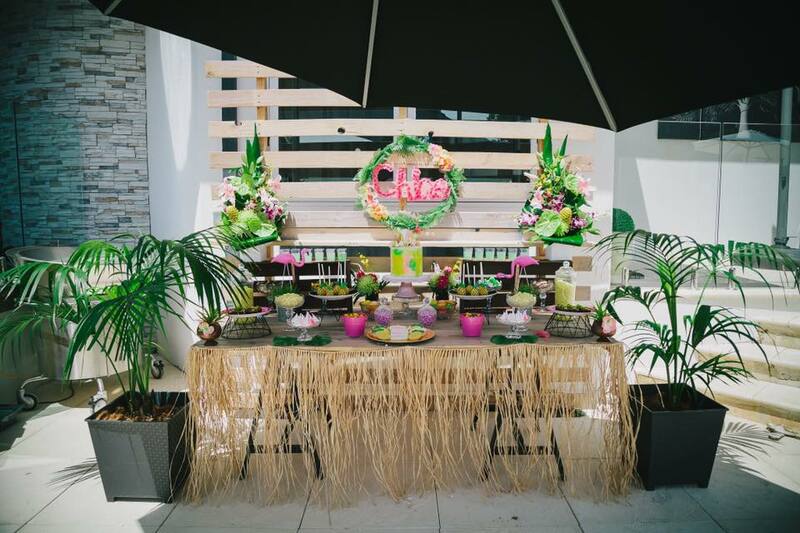 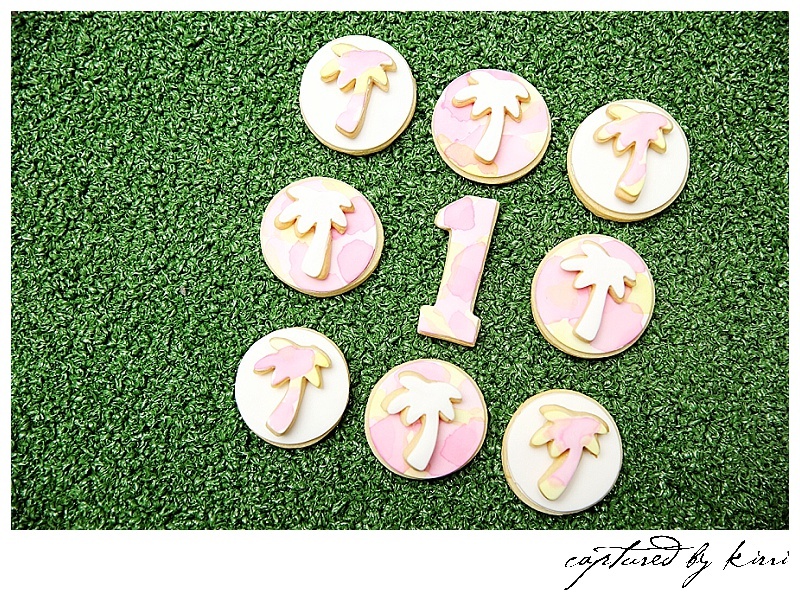 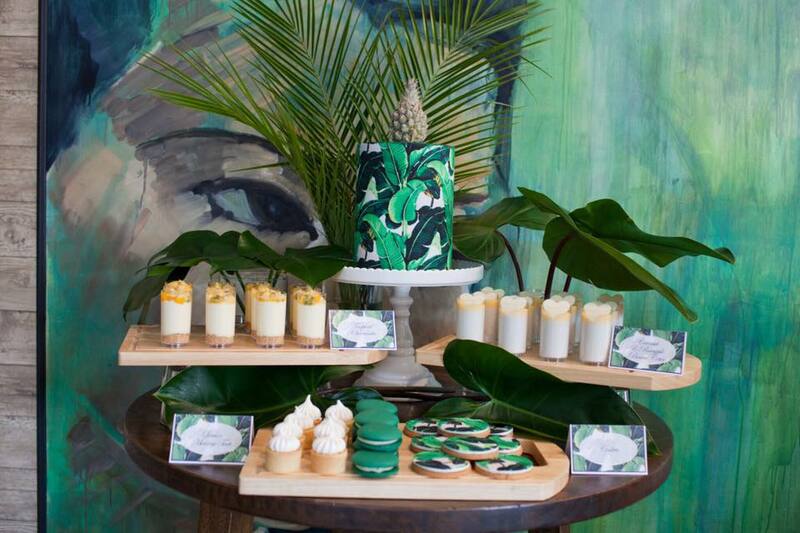 When I think of a tropical party, the vibrant colours of summer fruits and lush green palms always spring to mind. 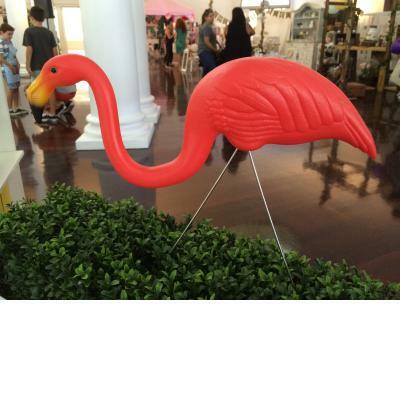 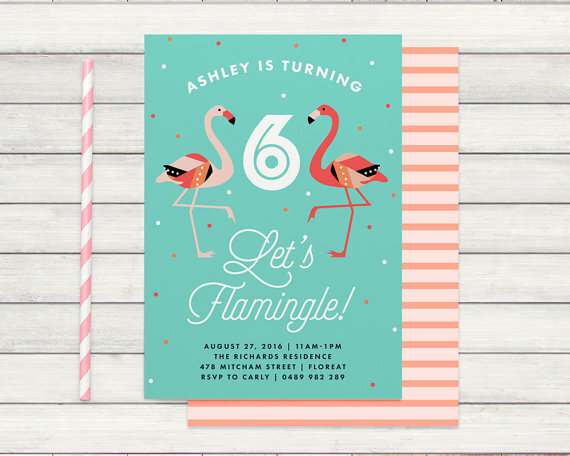 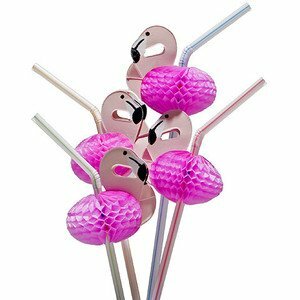 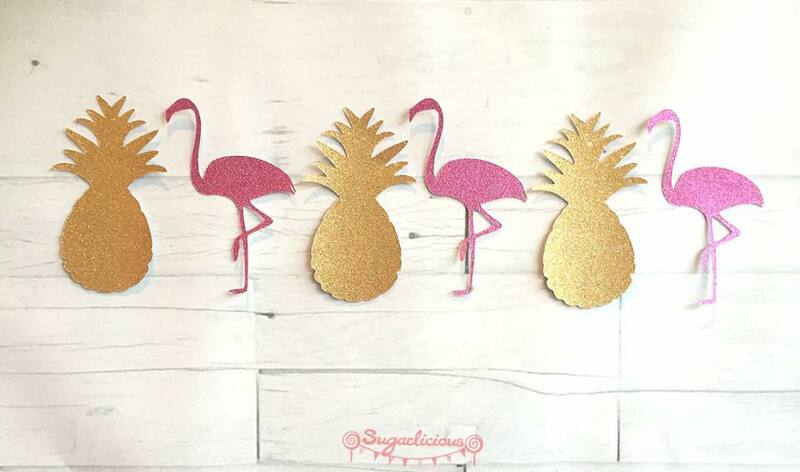 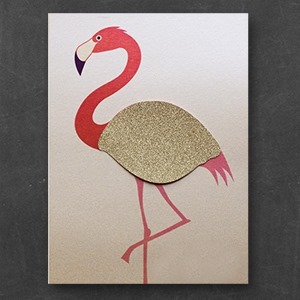 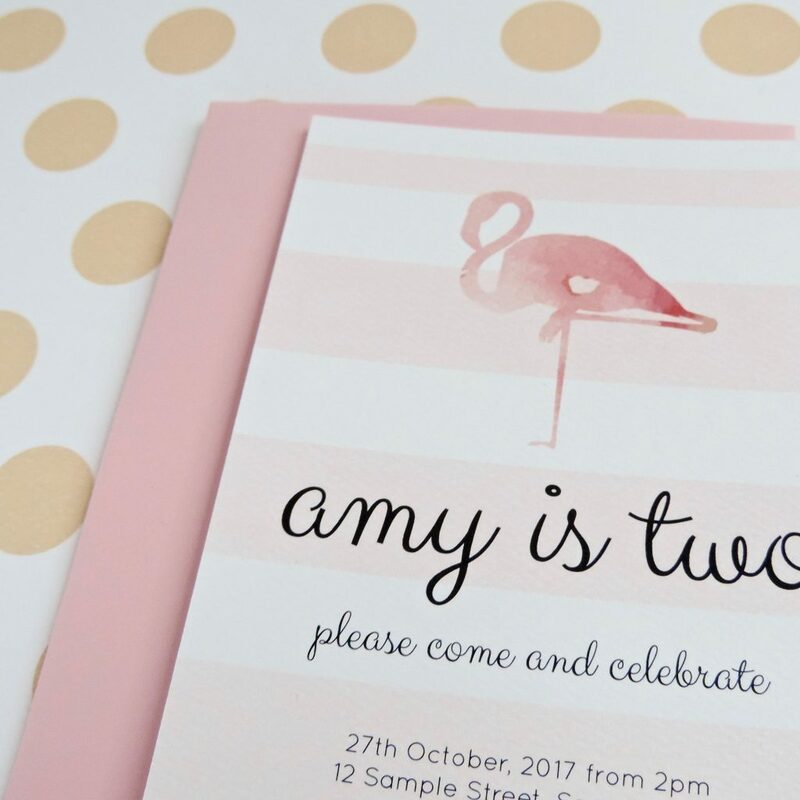 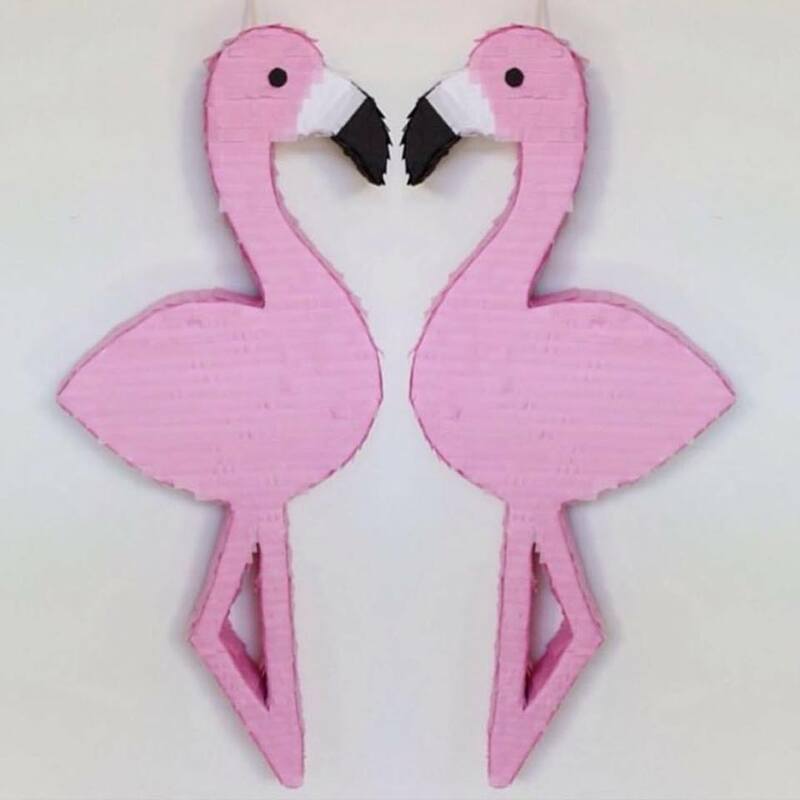 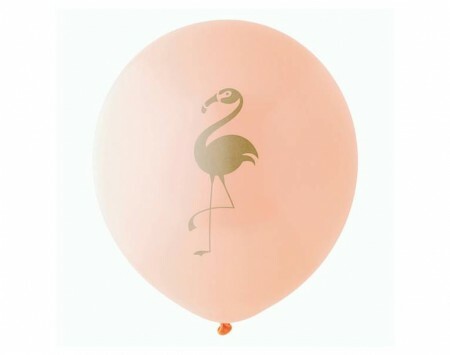 So use this as your inspiration for colour and design in your invitations, and have some Rio Carnevale style fun by adding some pink flamingos! 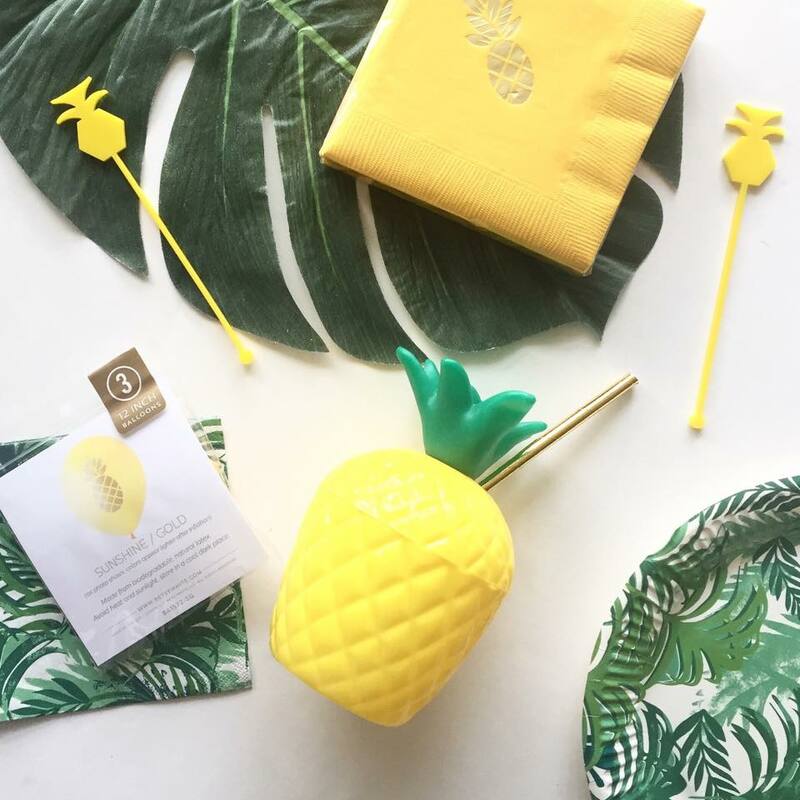 You can literally go bananas (pardon the pun) decorating with this theme. 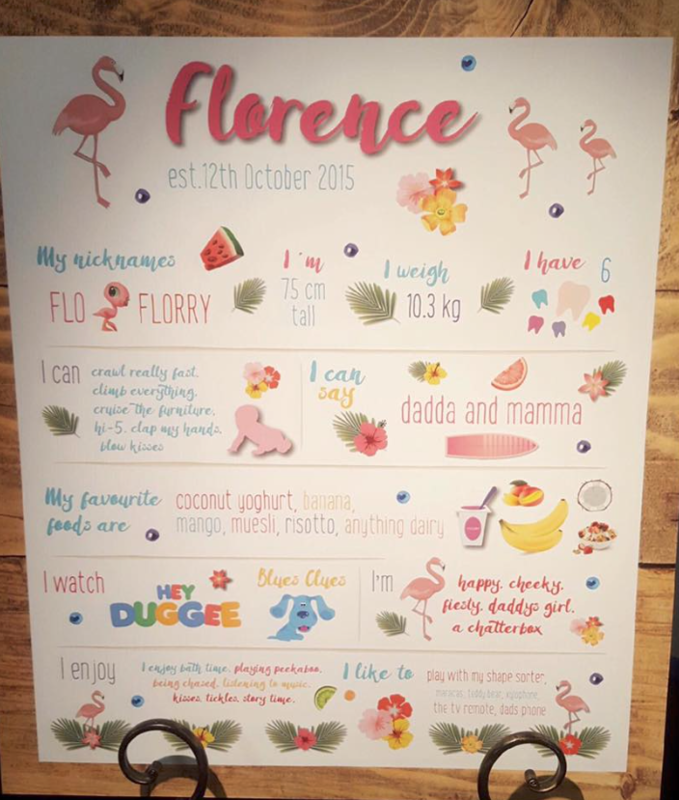 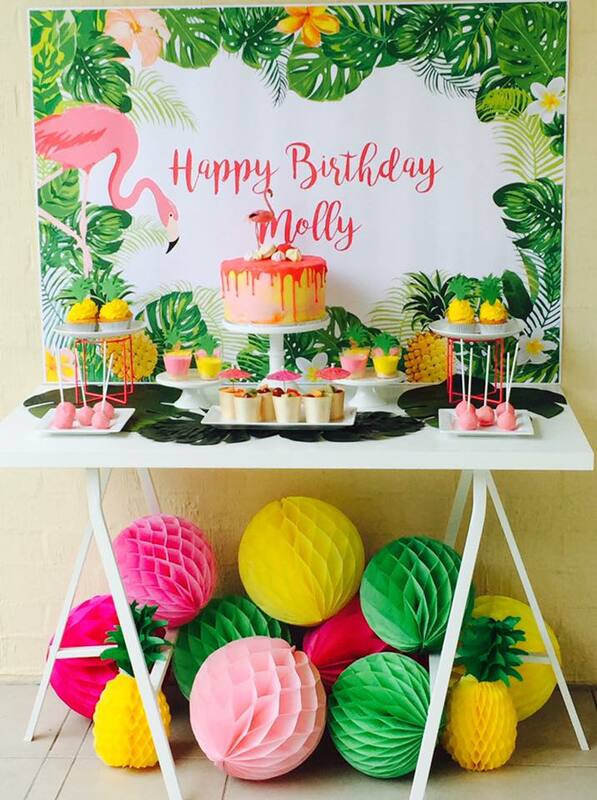 Go bold with lush foliage or create your own palm or Monstera leaves using large pieces of paper, include plenty of fruit and florals as props, and don’t forget a flamingo or two for a bit of fun! 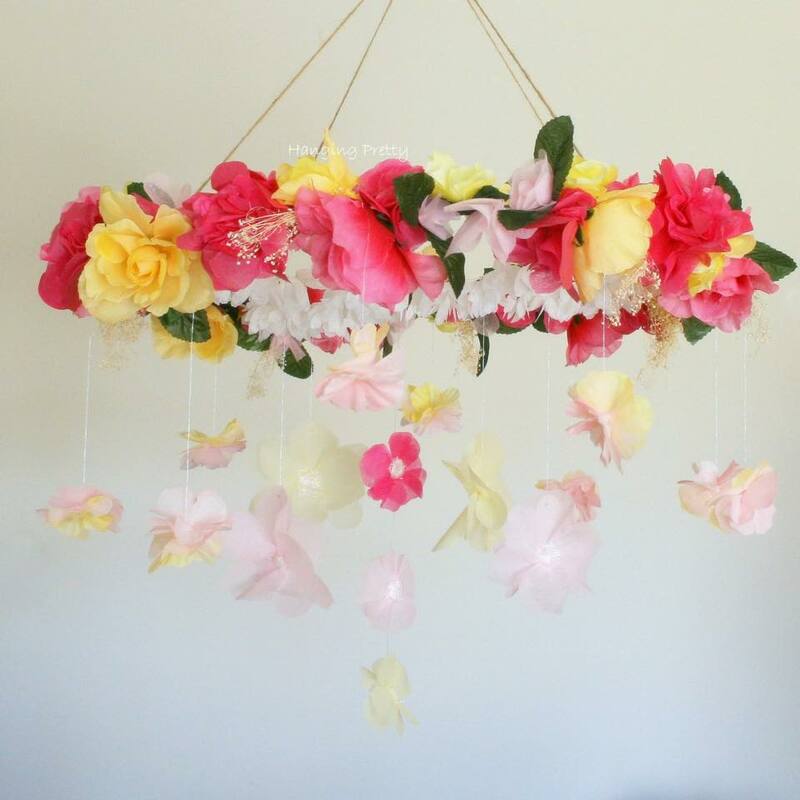 How gorgeous is this floral chandelier by Hanging Pretty? 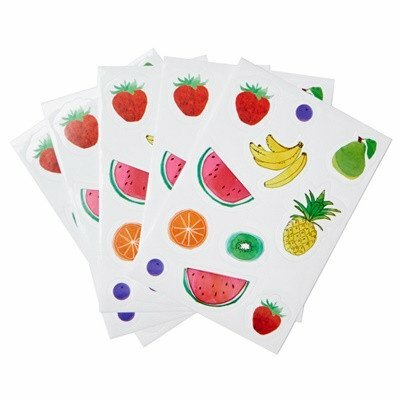 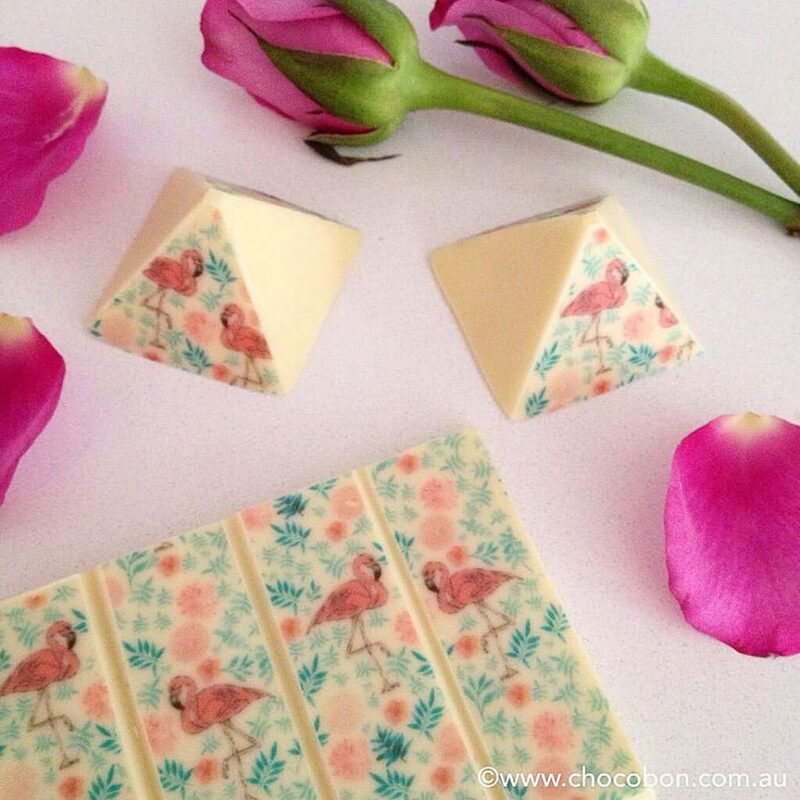 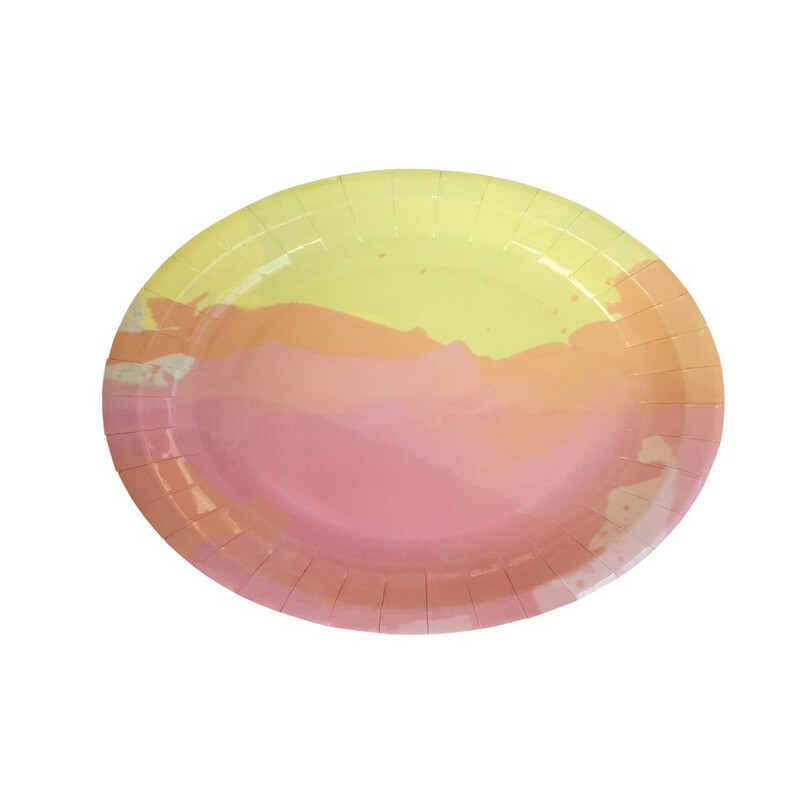 These hand painted water colour decorations by ELK Prints are perfect for table settings or the sweets buffet. 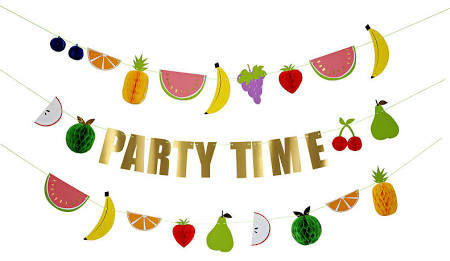 Of course what’s a party without balloons! 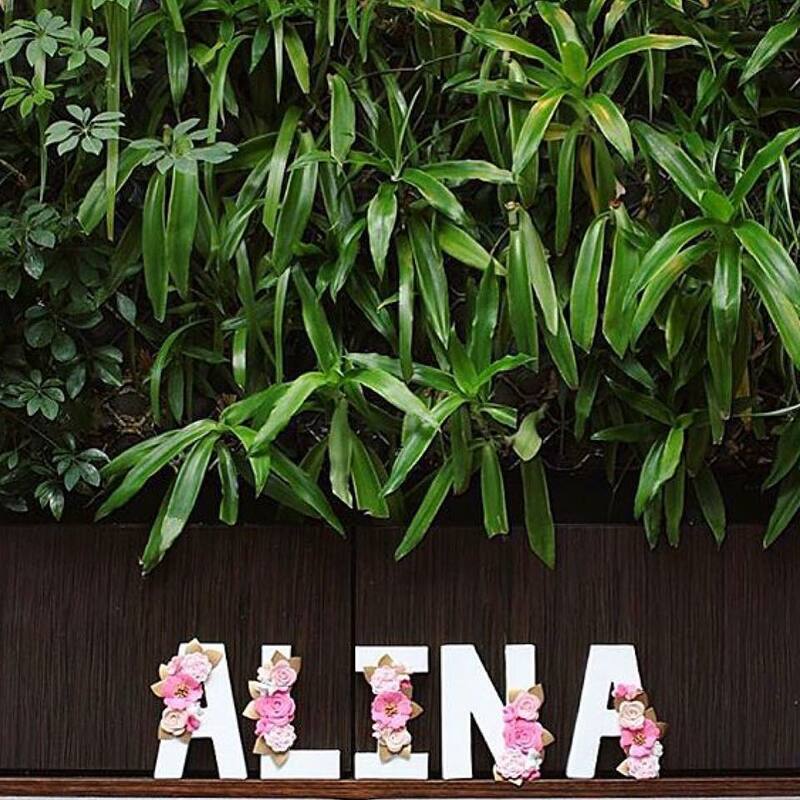 The use of natural or artificial flowers is also a great idea, and I love how Kirei Handmade has used them on giant letters. 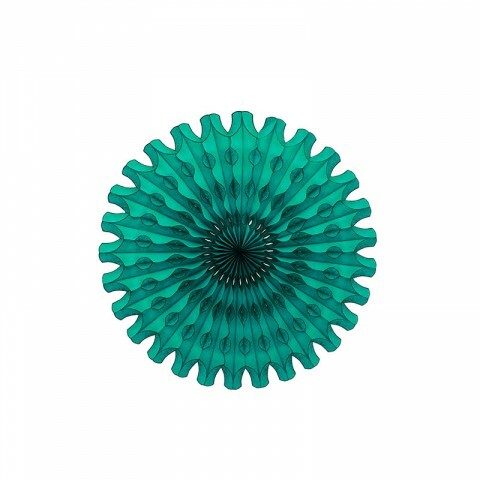 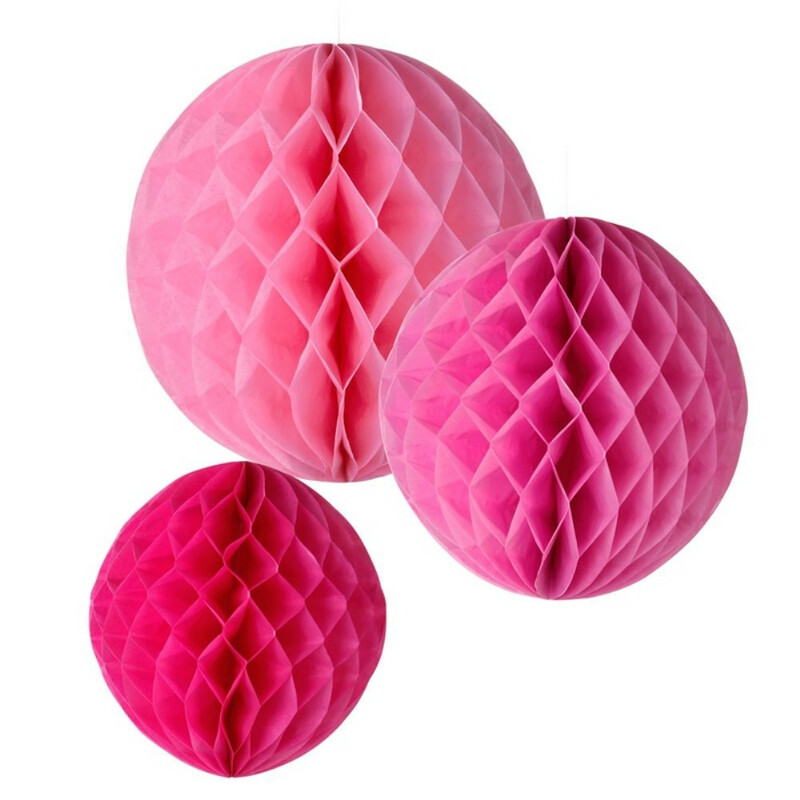 Giant honeycomb balls in abundance and a selection of bold colours also looks fabulous. 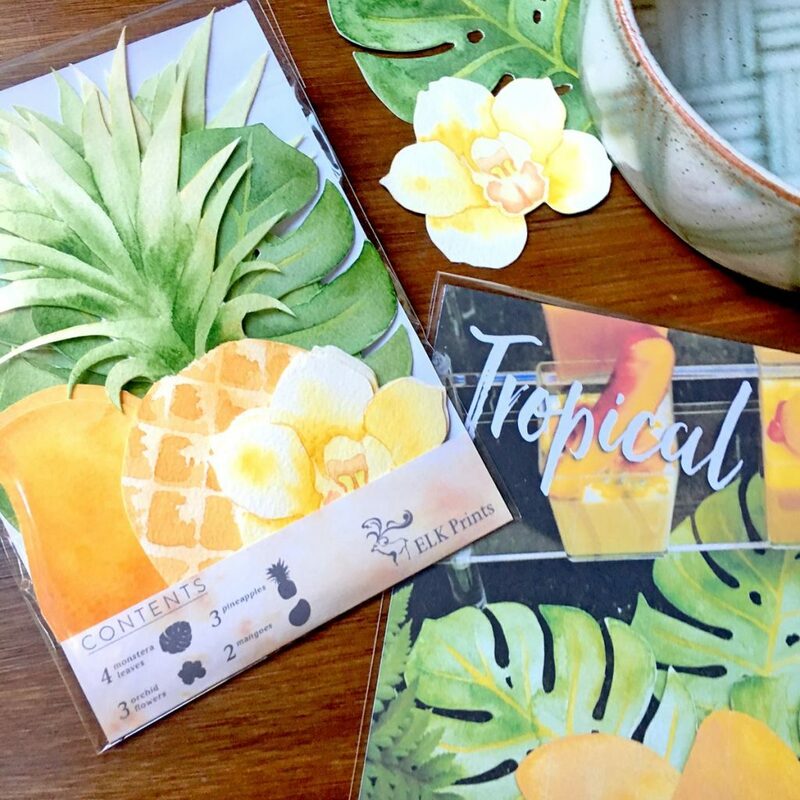 Is it getting balmy in here yet? 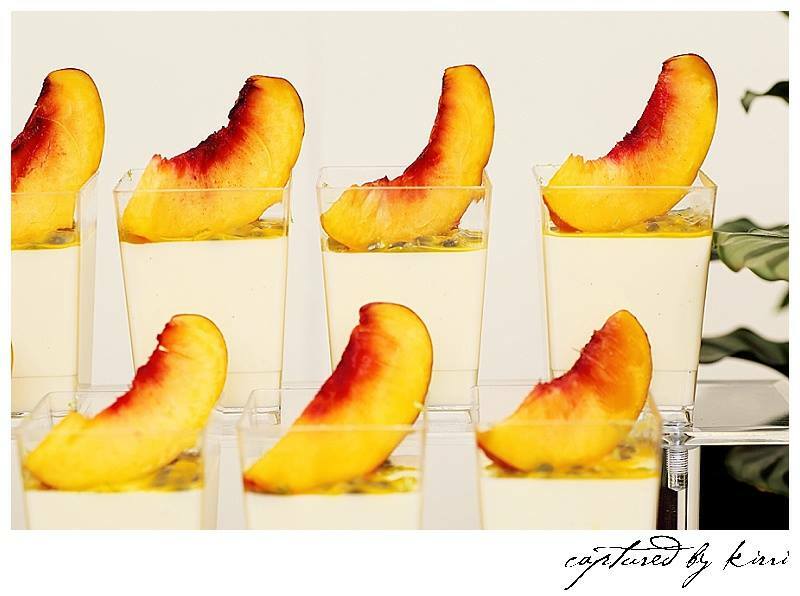 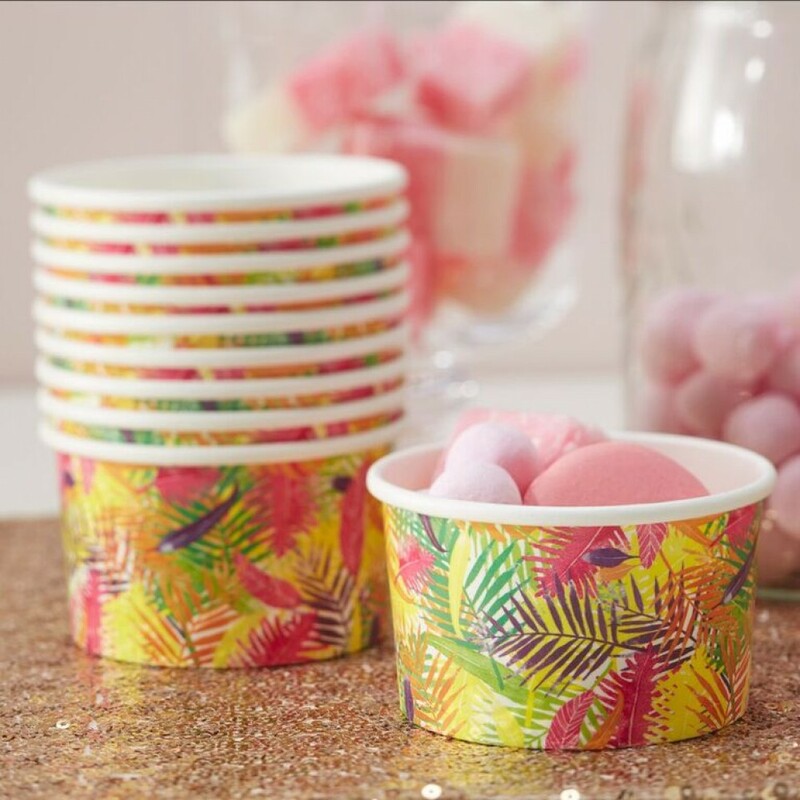 Let’s turn the heat up a notch with the perfect table setting for guests to sip on tropical punch and enjoy sweet fruit treats. 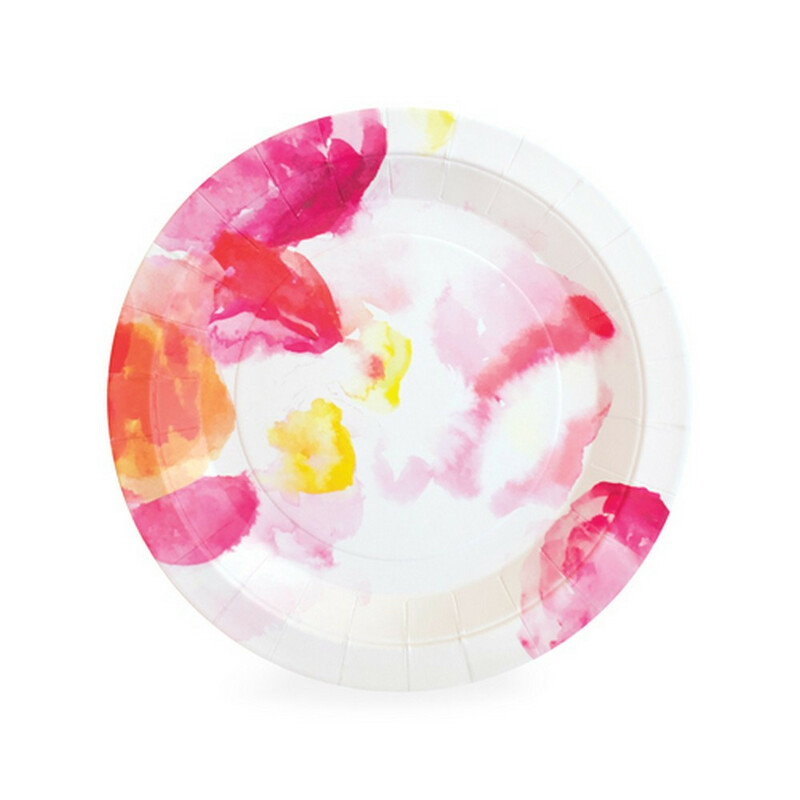 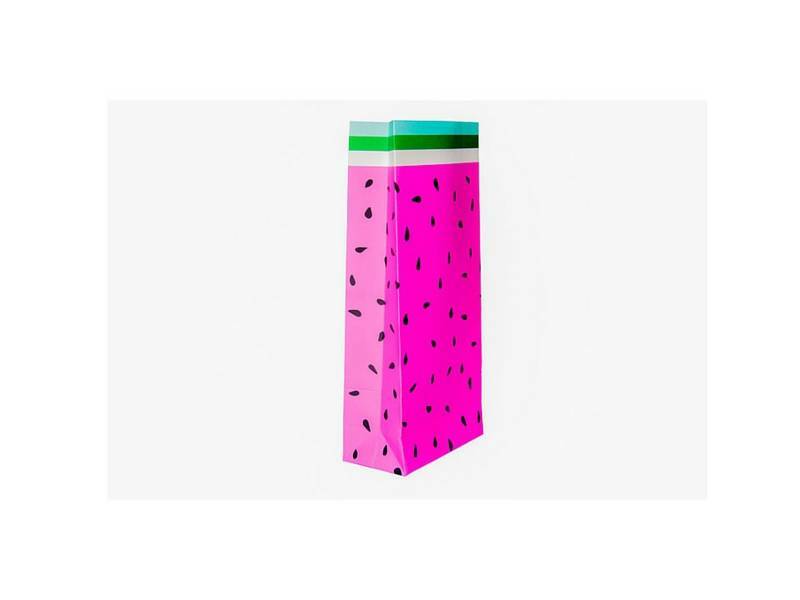 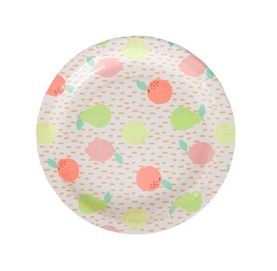 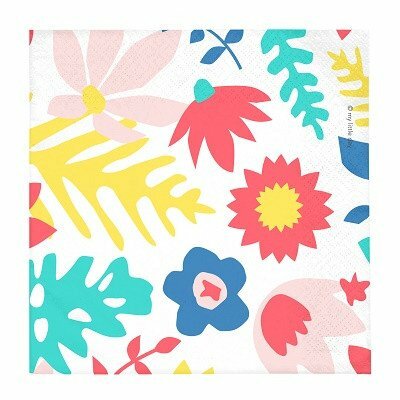 You’ll find an abundance of bright tableware perfect for this theme, including these fun finds. 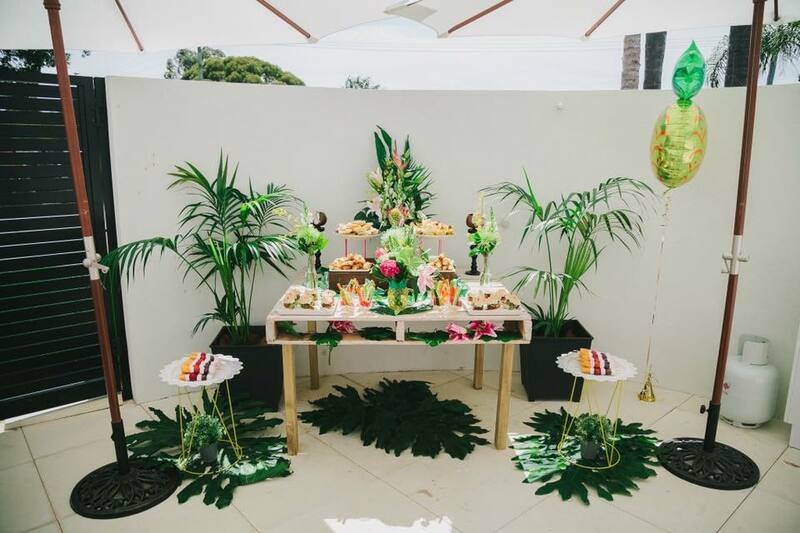 With a theme that takes it’s cues from food, it’s fair to say that your sweets table will be the centrepiece of this occasion. 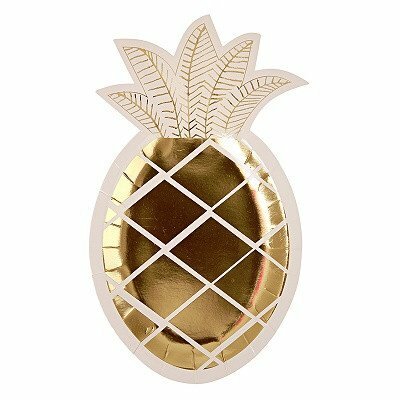 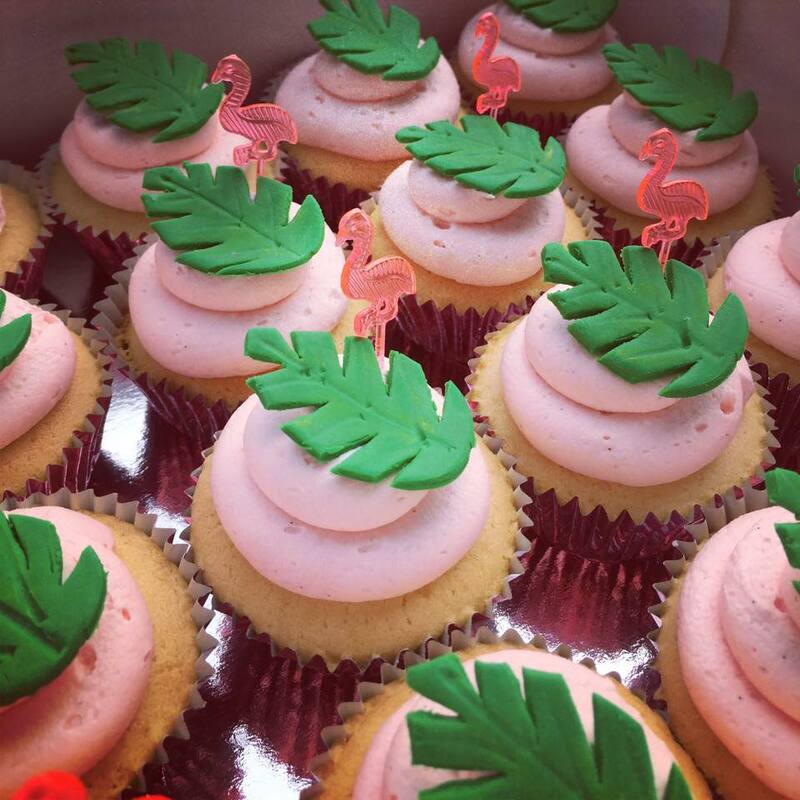 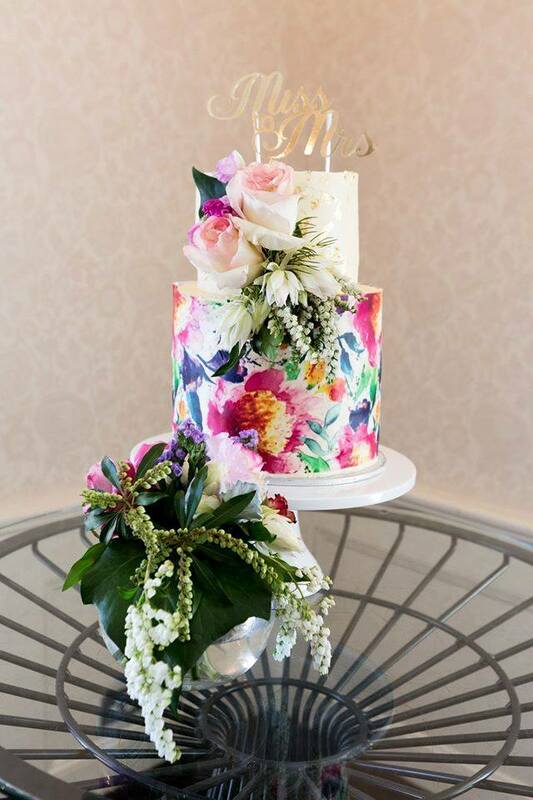 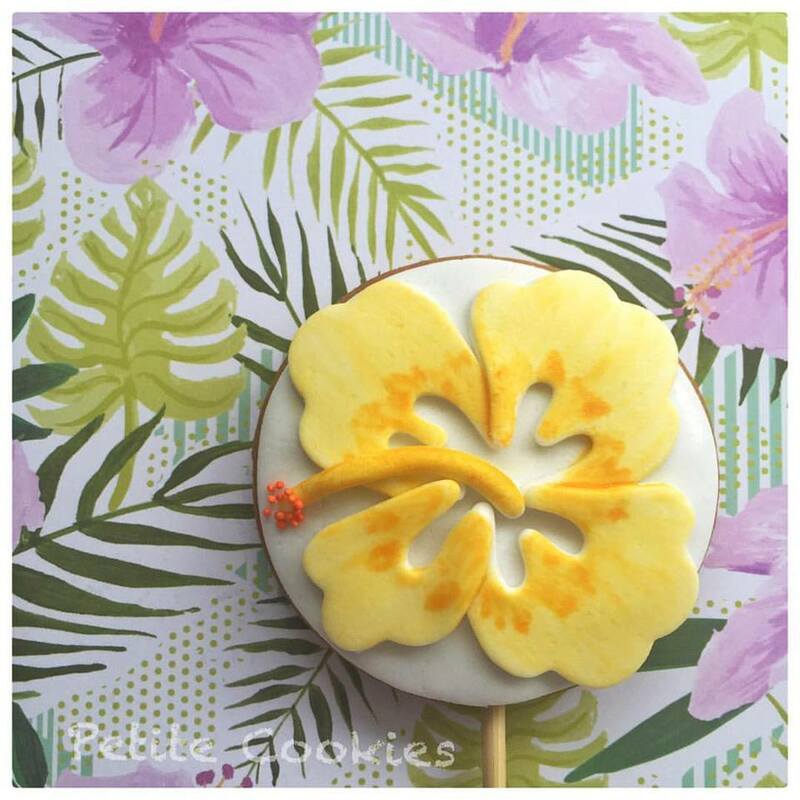 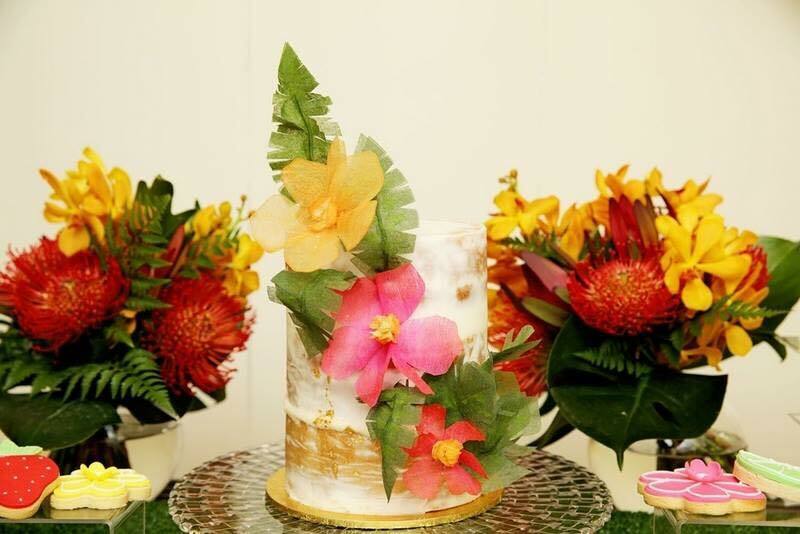 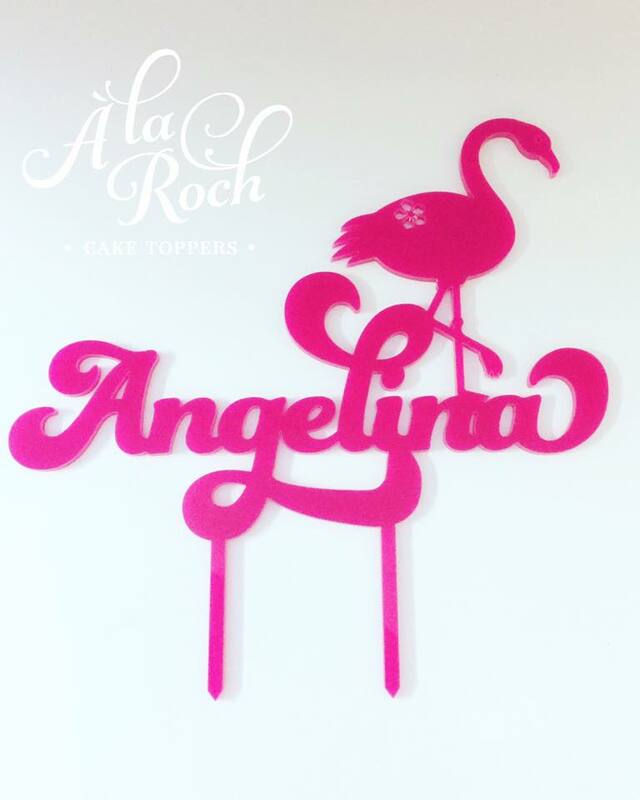 Think cakes and desserts decorated with tropical flowers or fruit, and cookies shaped as exoctic birds, monstera leaves and tropical fruits. 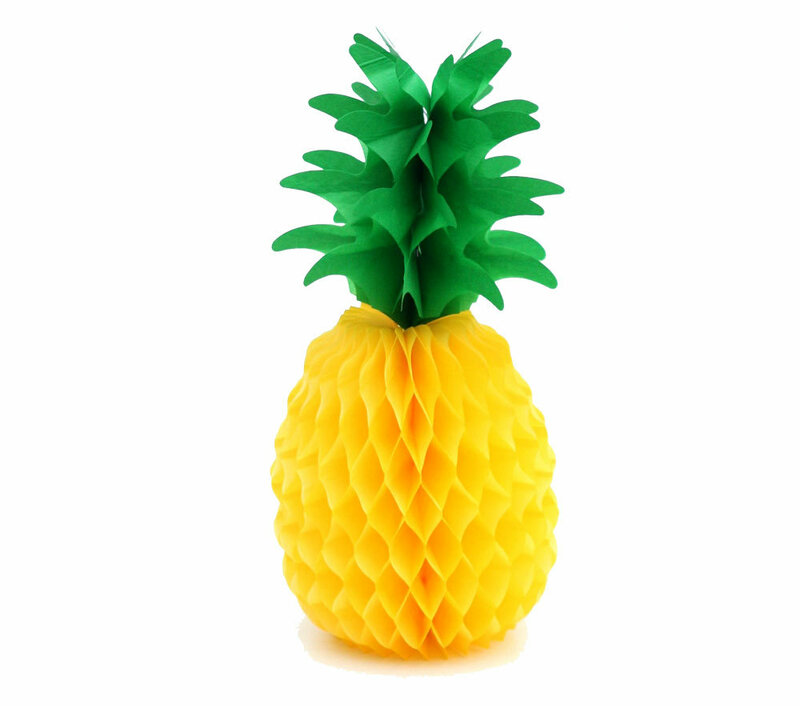 Don’t forget the real thing either! 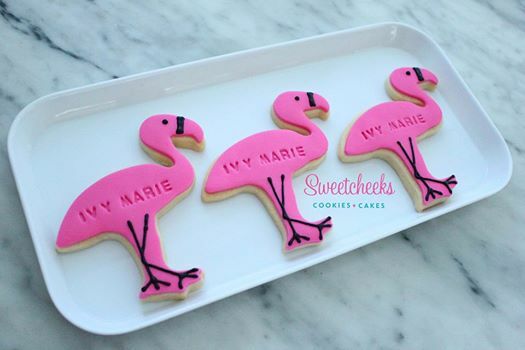 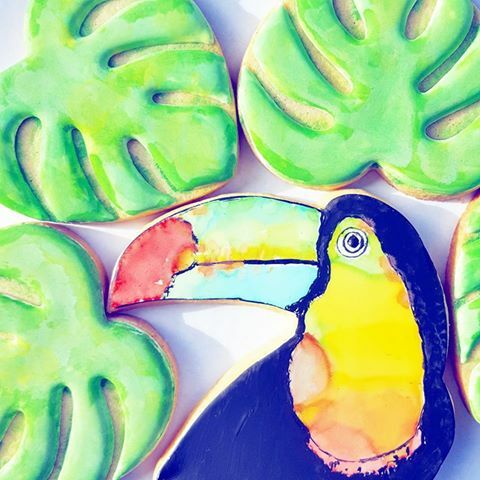 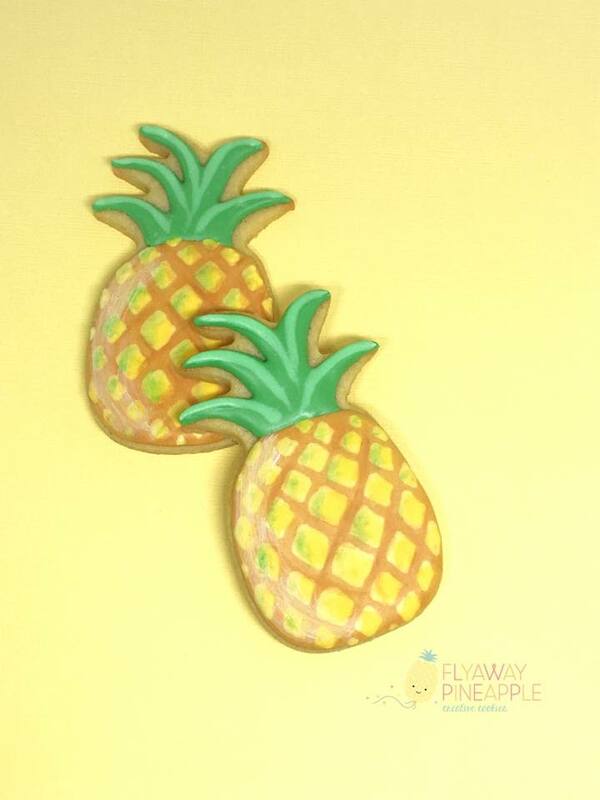 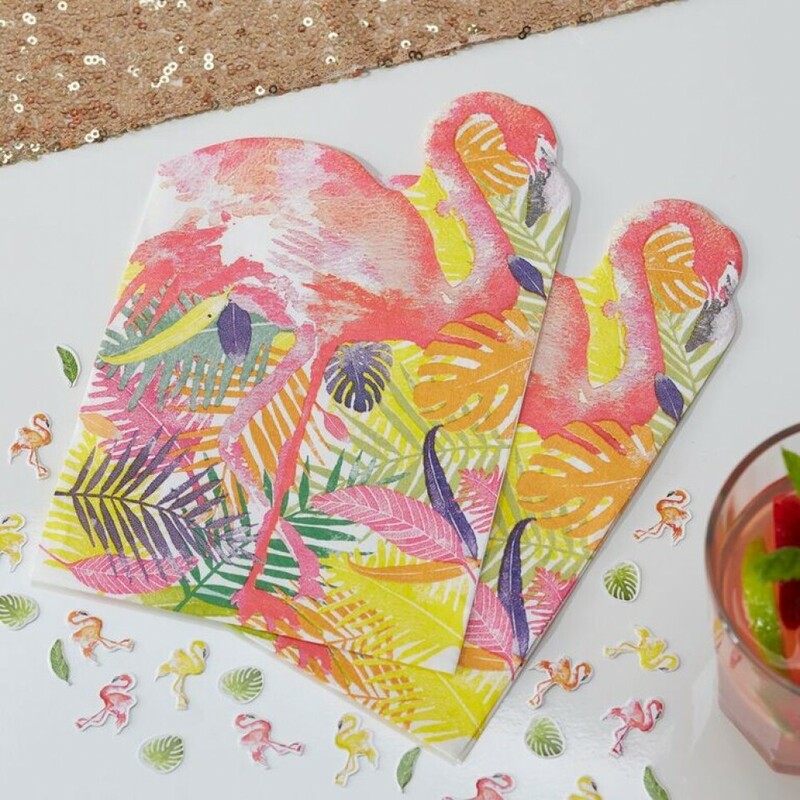 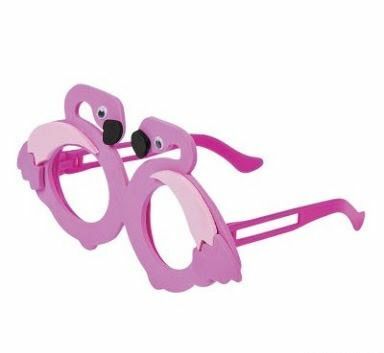 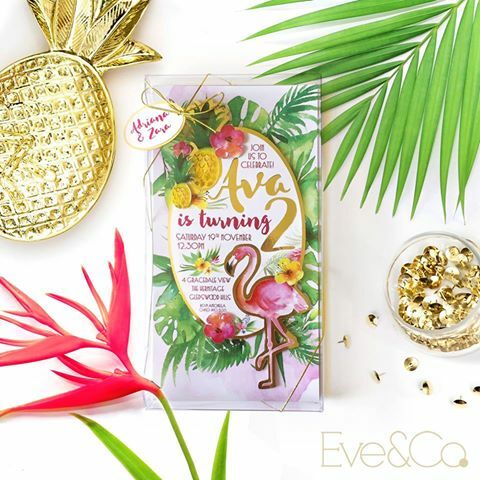 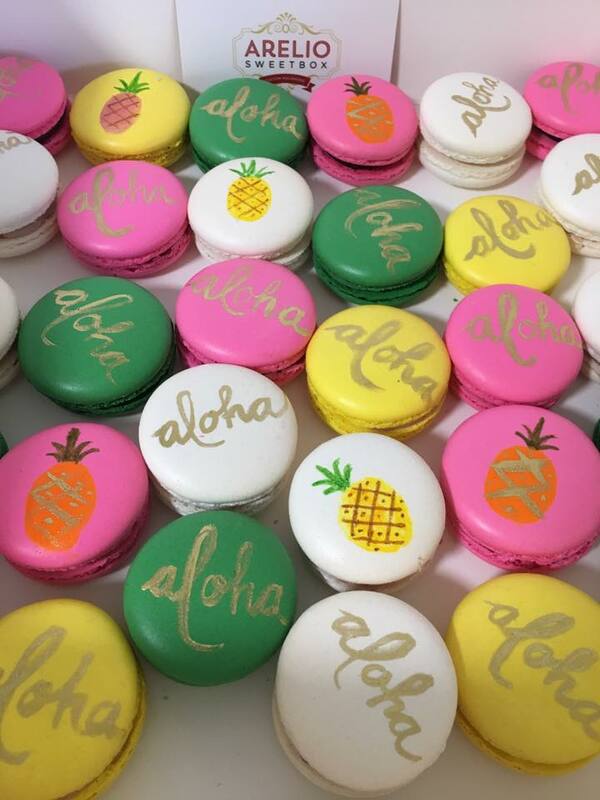 From fruit inspired cookies to whacky flamingo foam glasses, your guest will go home feeling like they’ve been on a tropical holiday with these finds and packaging! 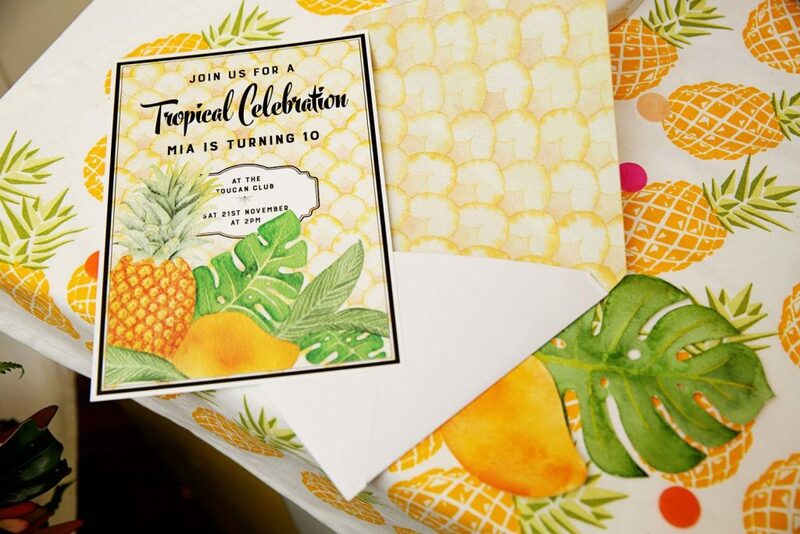 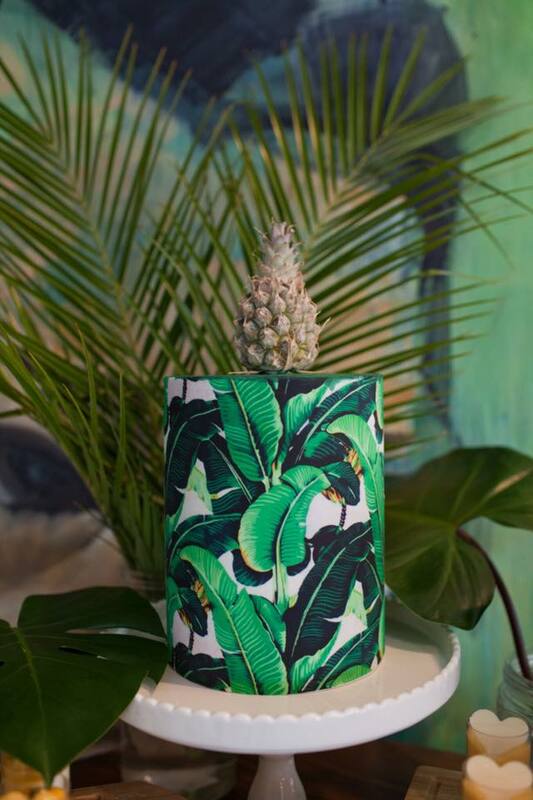 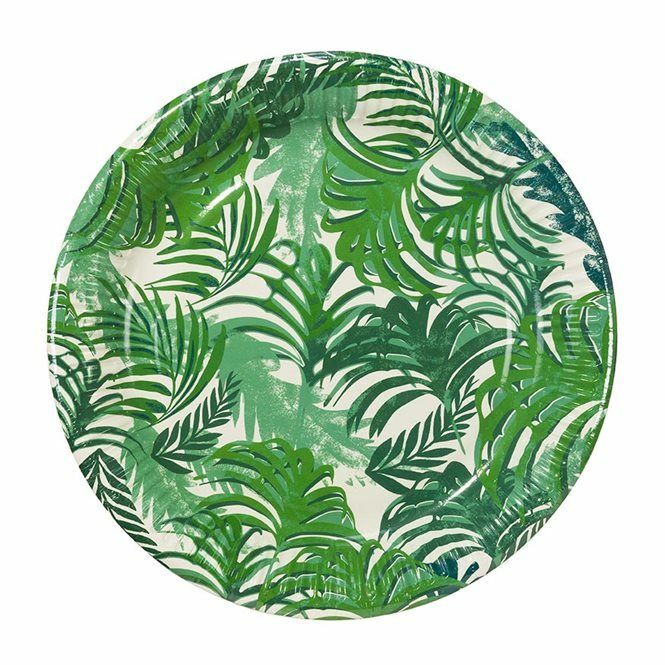 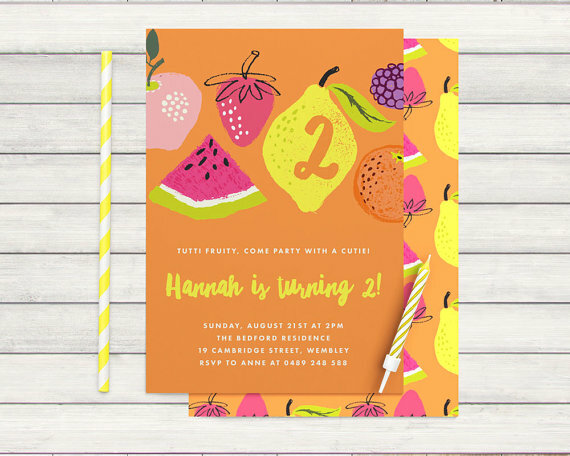 With so many partywares available, you can see why the tropical theme is just so hot right now, and a really easy one to pull together. 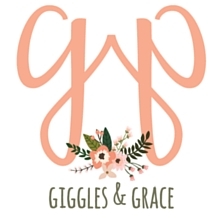 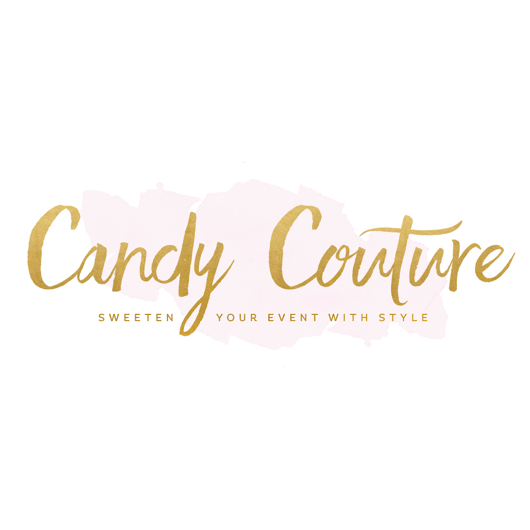 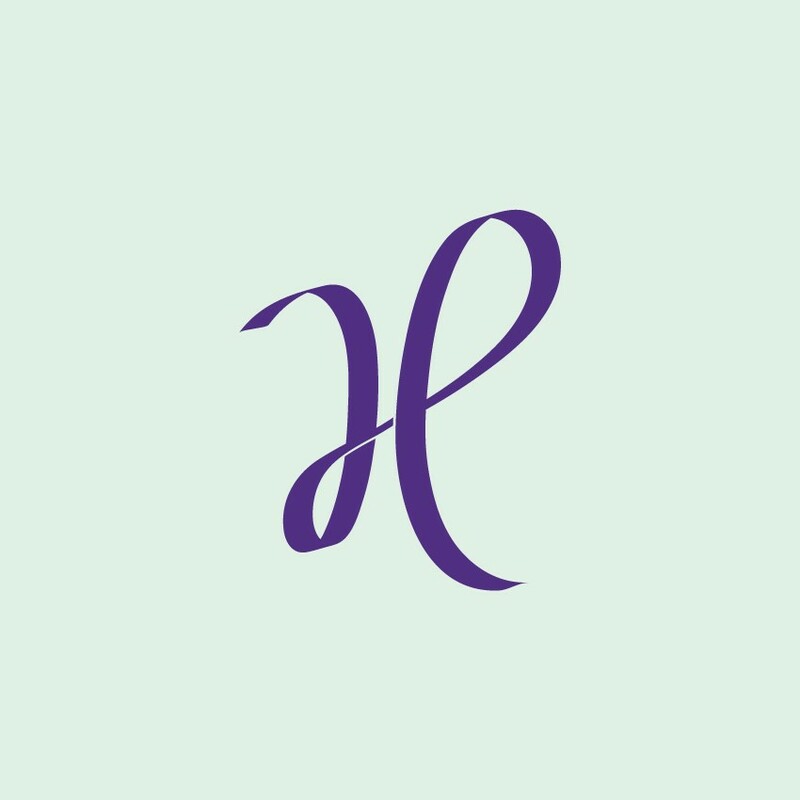 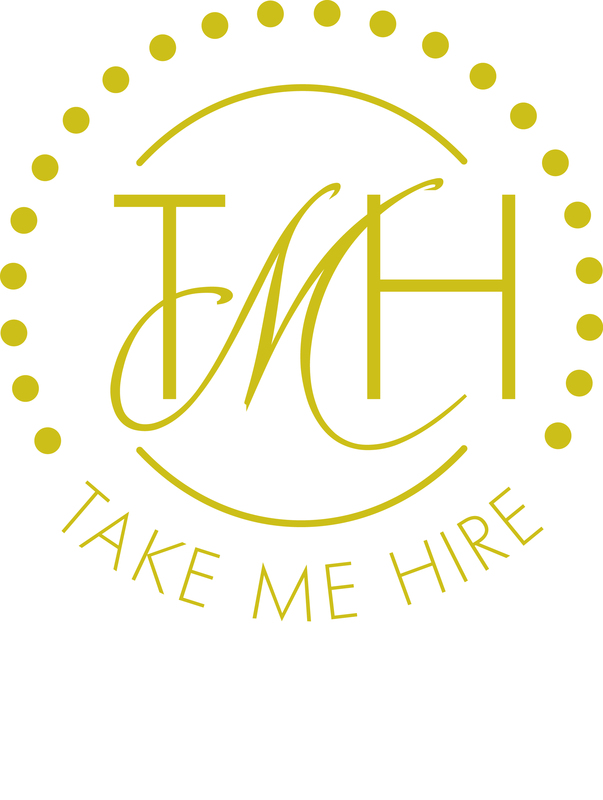 I hope this has helped narrow the search down a little for you and provided the inspiration you need for your next occasion! 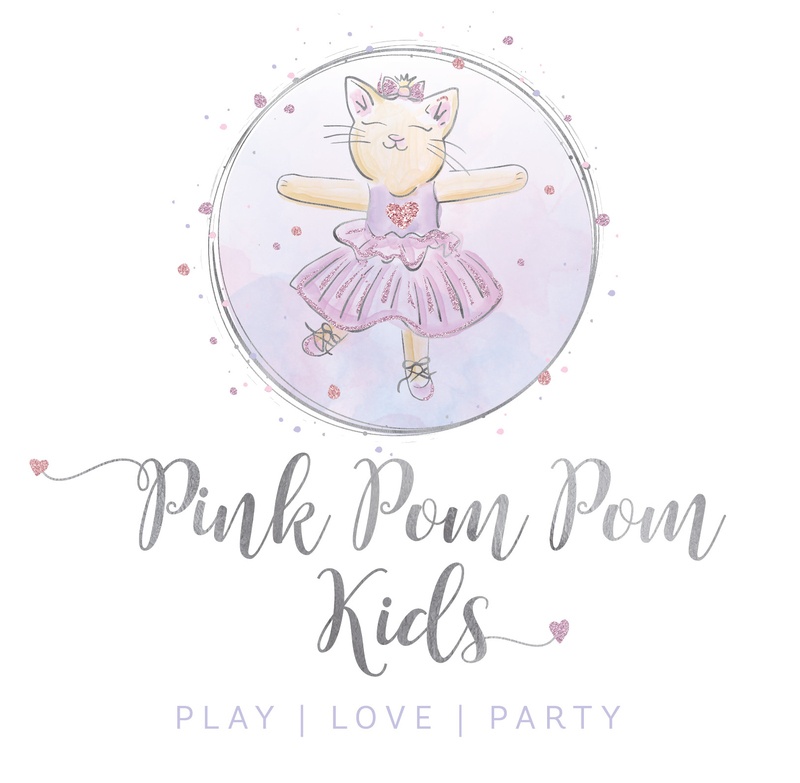 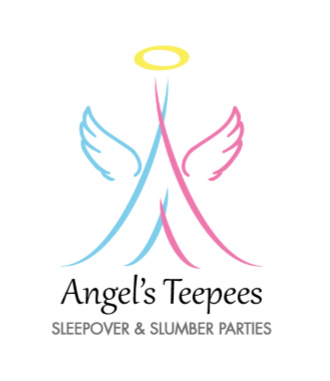 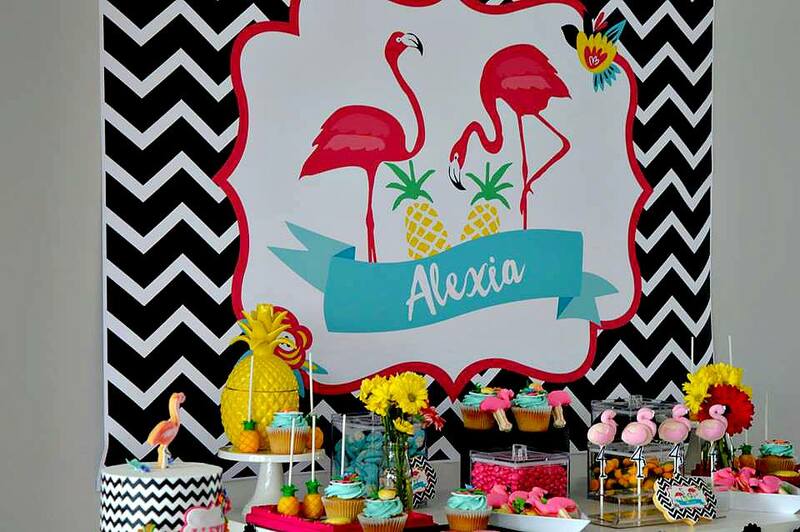 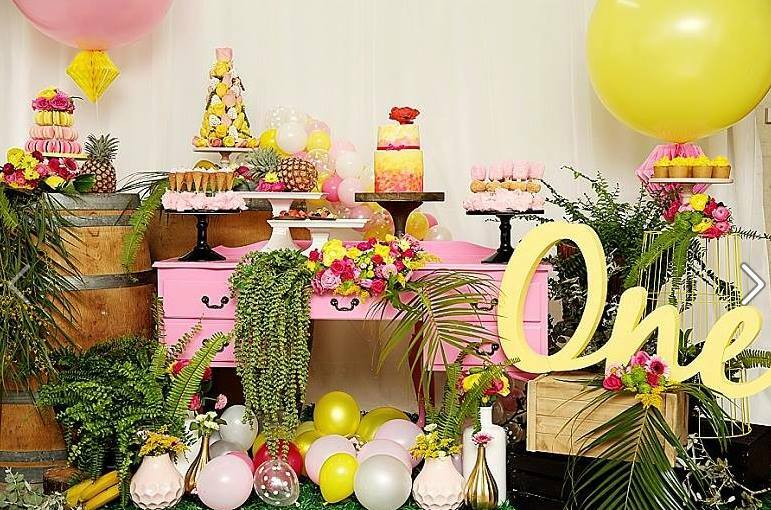 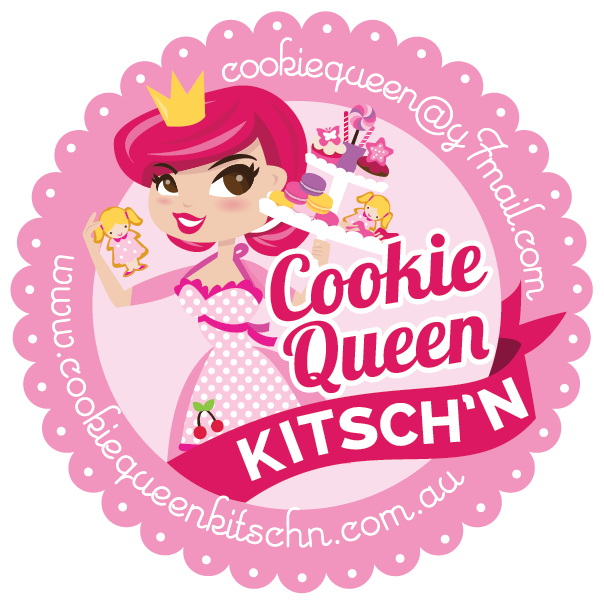 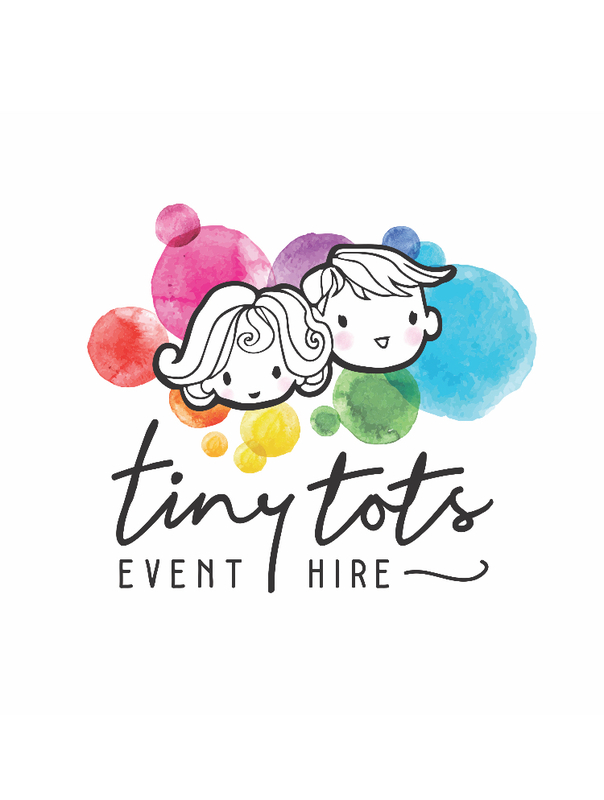 ← Creating the ultimate 1st birthday celebration for your little ones!